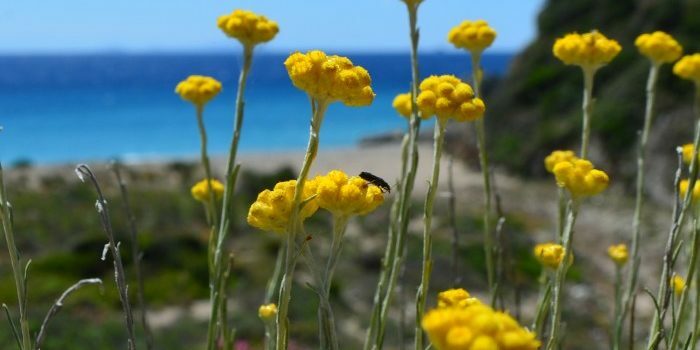 Flowers blooming, salty smells, lovely green, relaxing walks, peaceful, spring in Kythera. Long paths, cool water, good food, sunny days, spring in Kythera. 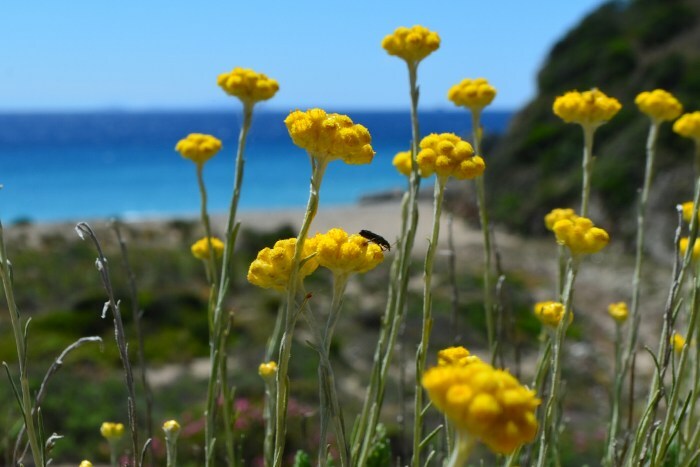 Coffee with sea view, food in the local tavern, spring in Kythira. The photo from visit kythera.